Brewerton straddles two counties, and lies within the towns of Hastings (Oswego County) and Cicero (Onondaga County) at the west side of Oneida Lake. 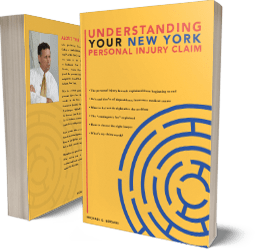 Michaels & Smolak has represented many clients in the Brewerton area, including a bicyclist who was struck by a motor vehicle and sustained multiple fractures, bruising of the spleen and facial abrasions. Brewerton clients of Michaels & Smolak usually come to the firm upon recommendation from other lawyer in the area. Those lawyers trust the personal injury and medical malpractice lawyers of Michaels & Smolak with their referrals. They know the firm’s track record of success. The firm’s offices are located in Syracuse, Liverpool and Auburn. Directions to the Syracuse office can be found HERE. The lawyers of Michaels & Smolak also make “house calls” to the homes of their clients.